More life-altering things I favor, like my relationship with Christ, have held deep roots in my soul that have shaped my identity. and give it a big-ol' stamp of approval. Often times we favor the wrong things. Let’s look at this illustration with blast-from-the-past college Jenny, who was two years deep into Christianity. Being a Television major had its perks … I always had an excuse to see the latest movies and shows. The movie that was a must-see my sophomore year was the horror film, The Ring. I begged my friends to go, and we settled into our oversized seats, hearts beating at the anticipation of what was to come. As I watched between my fingers, a ghosty-creepy-weirdo child that desperately needed a haircut, hunted around on all fours and lurked out of TVs. It was basically the most painful hour and 55 minutes of my life. I didn’t look in the other direction or leave; I stayed in my comfy seat, favoring fear. A fear that held me captive. The next day in between sips of caffeine fueled Diet Pepsi, I ended up telling my friend about the fear I had faced all. night. long. I couldn’t get that long-haired ghosty out of my mind. My friend told me that he made the decision years ago not to see scary movies. He chose not to side with fear and was pretty intentional about his decision. It may seem obvious to you, but in that moment my mind was blown. I didn’t realize I even had that option. 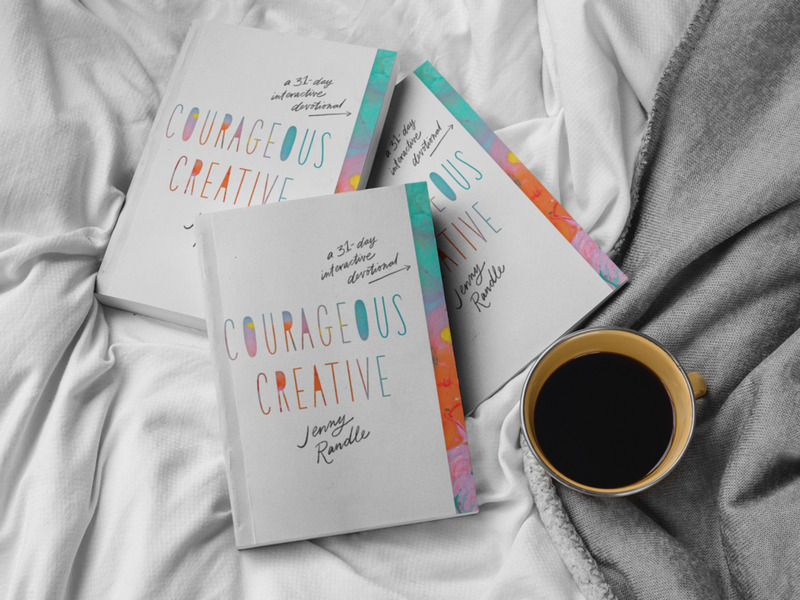 And that the call as Creatives is to live courageously in Christ. Perhaps you set some big goals like writing that book, learning graphic design, or stepping into a new creative role you’ve only dreamt of. Don’t let fear stop your momentum. Fear has a habit of manifesting in a way that robs our joy in creating or pauses our pen from writing. That fear rooted in insecurity stops thoughts from developing and action from happening. Half our fears arise from neglect of the Bible. The Lord reminded me tonight, just like my friend gently taught me years ago, we can stop favoring fear. When we trust Holy Spirit to help us reject fear and bring us peace, God can use our art and creative ninja-ways to let His light shine. As Believers, we should be the film-makers, music shapers and dream chasers. 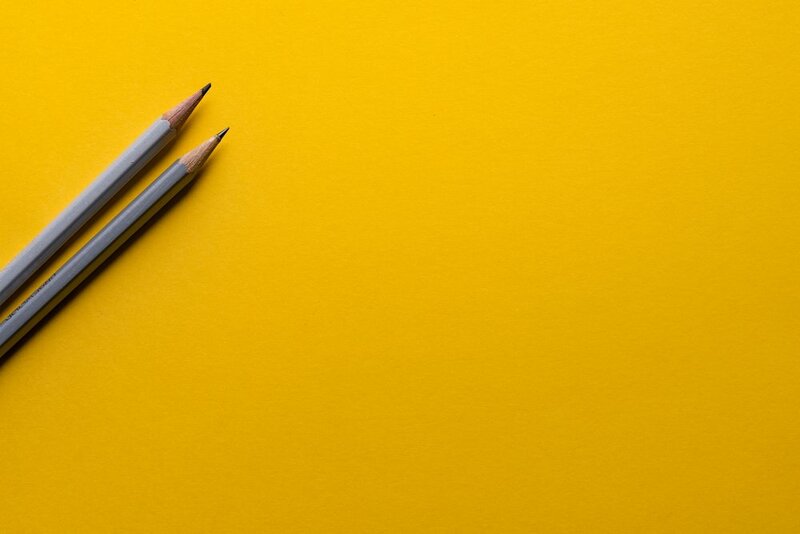 The creative talents and abilities God has gifted you are so needed within the church walls, as well as in mainstream environments, to influence culture for Christ. What's the creative dream or goal you have? I want you to think of it right now. Okay. So as we jump into this prayer together, fill in the blank with your creative thing you are pursuing. Creative Ninja, I am cheering you on and praying for you as you trust God in all He’s called you to in this season. He’s got this! Rediscover the freedom to create again.